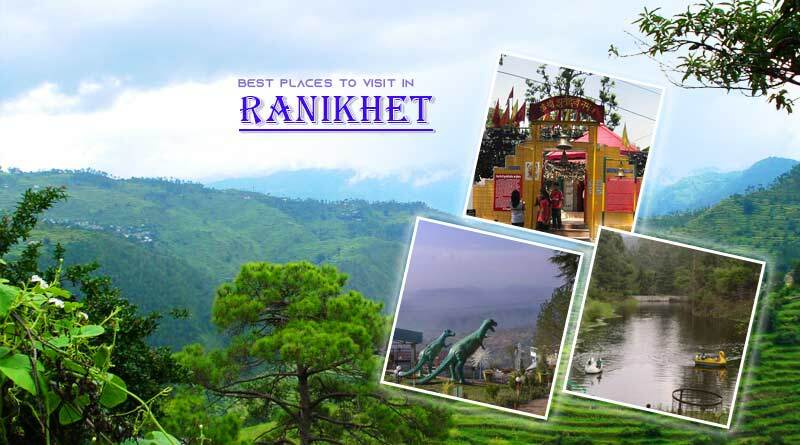 Do you know about the five best places to visit in Ranikhet? Ranikhet, means Queen’s farm, is a small and beautiful hill station in Uttarakhand state which was developed by the British. With cool climate and amazing view, Ranikhet never fails to impress us with its natural beauty. It is an ideal destination for nature enthusiasts, animal lovers, and photographers. Golf Course: It is one of the highest golf courses in Asia, which is 5kms away from the main city. It is a large open area which is appropriate to play for children and families. It is covered with long pine trees. Rani Jheel: Rani Jheel is a small man-made lake which is an interesting place for kids to enjoy. You can carry your own food items and snacks there to add to your picnic time. 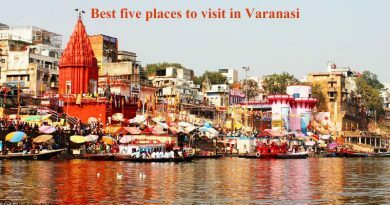 One can also enjoy a boat ride at this place. 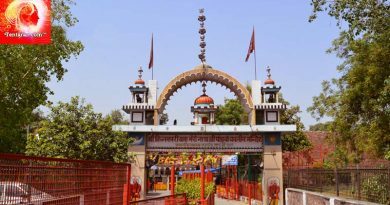 Katarmal (Sun temple): It is believed that Katarmal is the second most important temple of Lord Sun which is situated approximately 25kms away from Ranikhet. It is believed that this temple is almost 800 years old. Chaubatia Garden: This is a government-owned garden which is famous for plantations of apricot, apples and peaches. Jhula Devi Temple: It is an 8th-century temple located 7kms away from the main city. Here Lord Durga’s idol sits on a swing hence it is called Jhula Devi temple. Here are a few other important things to consider when you plan your visit to Ranikhet. Ranikhet is well connected with road and railway. Kadgodam is the nearest railway station which is 68kms from Ranikhet. The best time to visit Ranikhet is from March to May and September to November. The climate of Ranikhet in winters is cold and pleasant in Indian summers. You can enjoy snowfall in the winter season, especially in the months of December, January and February. You can easily find hotels of your choice here. It is a military area and therefore, it is a safe and clean place. The cold and frizzy breeze, fresh air, amazing view of Himalayas; Ranikhet is such a heaven on earth. For more details on five best places to visit in Ranikhet and related updates, like and subscribe to tentaran.com.